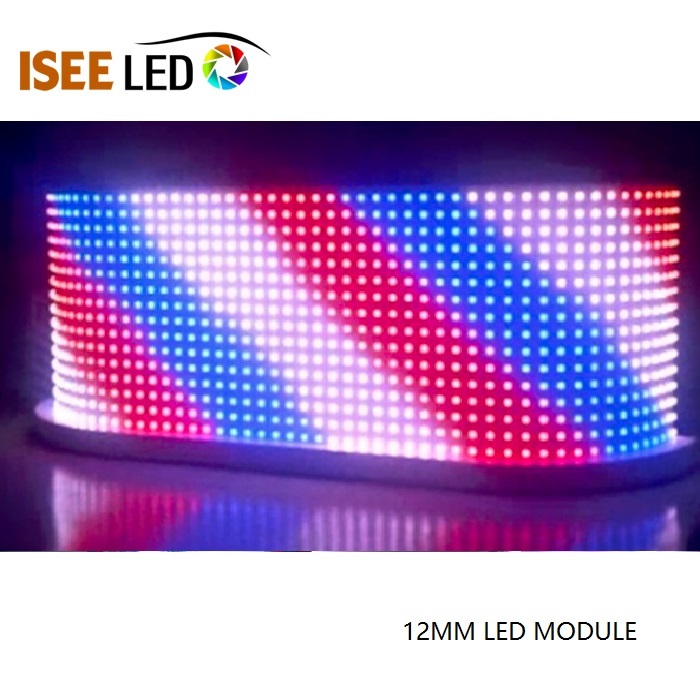 This is 12mm pixel light, RGB color, IP65, Widely used for signs lighting, DJ booth, video wall and so on. This led rgb moudle with our dmx decoders , it can work with our artnet and Madrix control system. It's 256 Brightness and full 24-bit color display. 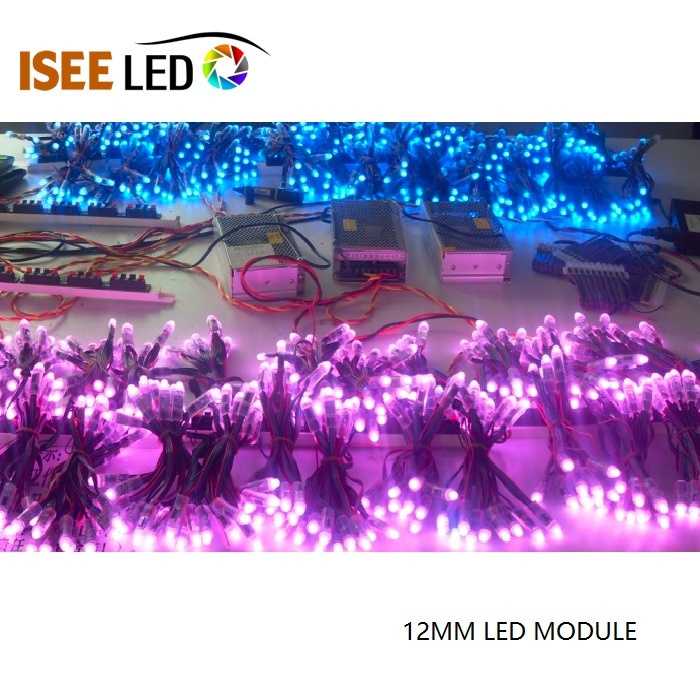 The led string is vivid and beautiful and widely used as decorative lighting for party, wedding, festival, Christmas etc. This ws2811 light is able to show 16 Million shades of color and easily conforms to circular and curved layouts. 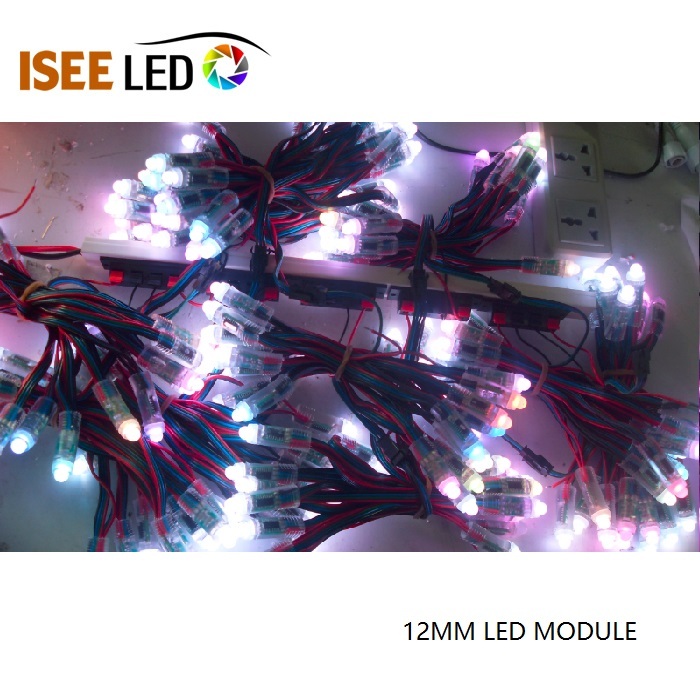 Each led light has 1pcs 8mm diameter led lamps on board . The color brilliance is excellent . The ws2811 light can be made to fade in and out of millions of colors, flash or blink. Works well with any size channel letters or light box and signs. Application: Lighting box, Advertisement billboard, Exposed luminous characters, Club Screen on the ceiling or the wall, Digital ceiling light, Digital LED wall. DHL,Fedex,UPS,TNT available . you can also use your own logistics. 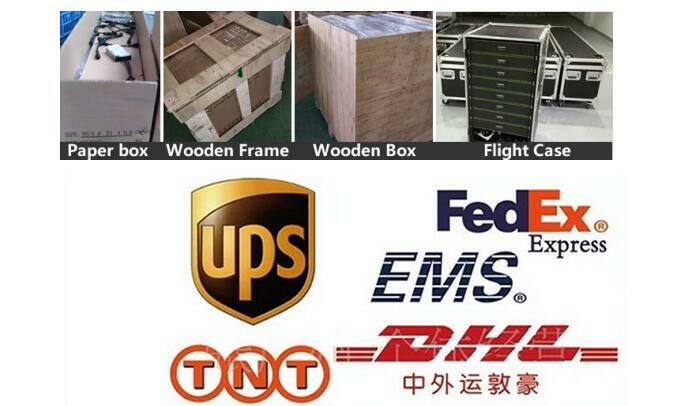 DHL express is about 3-5days working day for delivery. Welcome to your enquiry !